Southern California, and specifically San Diego, has an incredibly fun, lively, and active culture. If you love the outdoors, you’ll feel right at home here. And if you aren’t, then you’ll likely become someone who does. But even though you'll probably spend much of your time outside, you’ll want to find a place to lay your head at night and call home. While downtown San Diego is fairly compact, the surrounding area is very widespread. 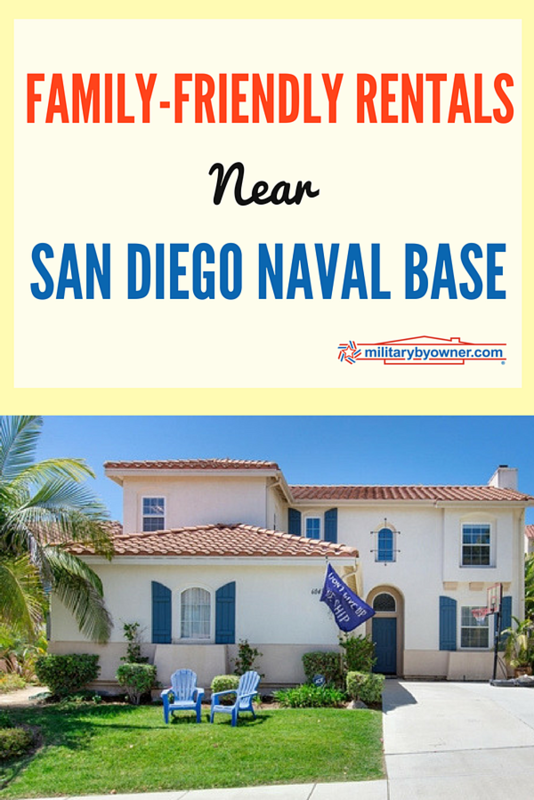 If you're stationed at the San Diego Naval Base, you’ll have plenty of options, whether you choose to live closer to base or further out. 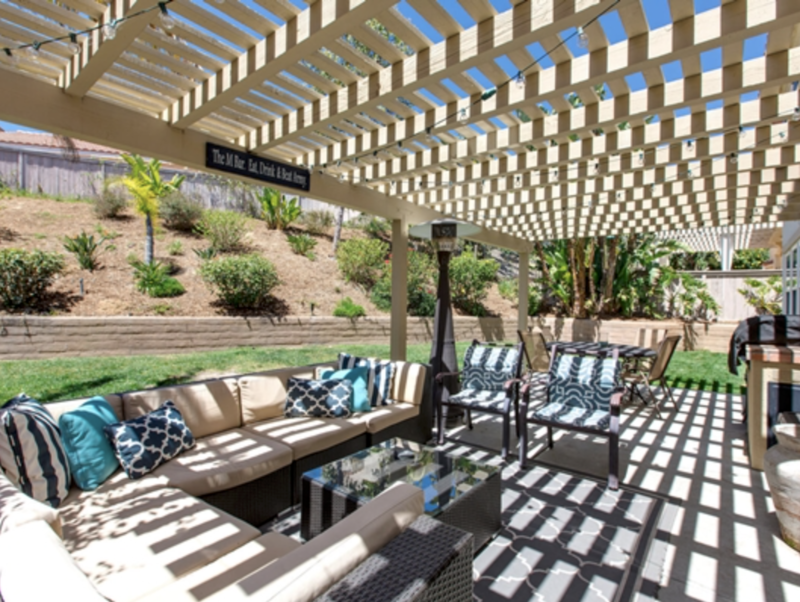 If you’re looking for a slightly smaller, charming community, then head to north to Carlsbad. Though there’s a bit of a commute to San Diego Naval Base, this area in SoCal is simply beautiful. This gorgeous three-bedroom, two-and-a-half bathroom home is picture-perfect, to say the least. Step inside the open and airy living space, and you’ll feel right at home. 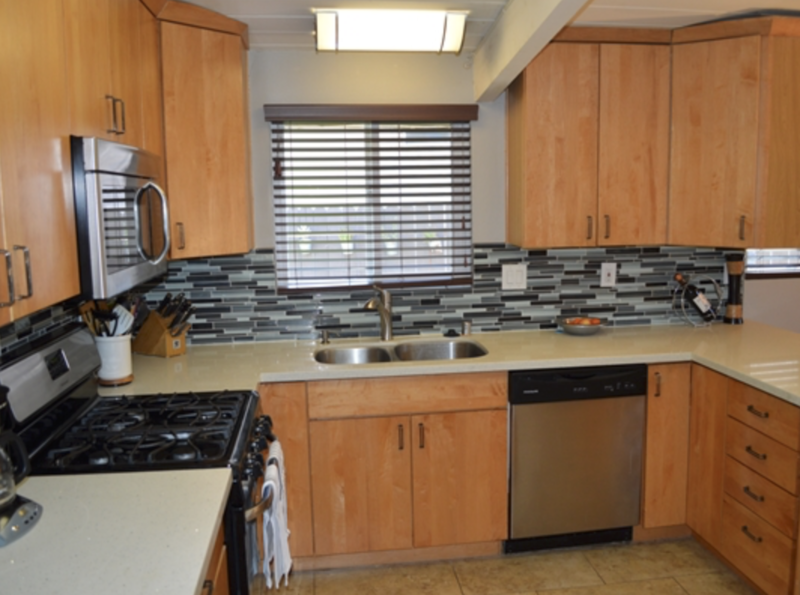 It’s easy to say that the kitchen is the most compelling part of the home. 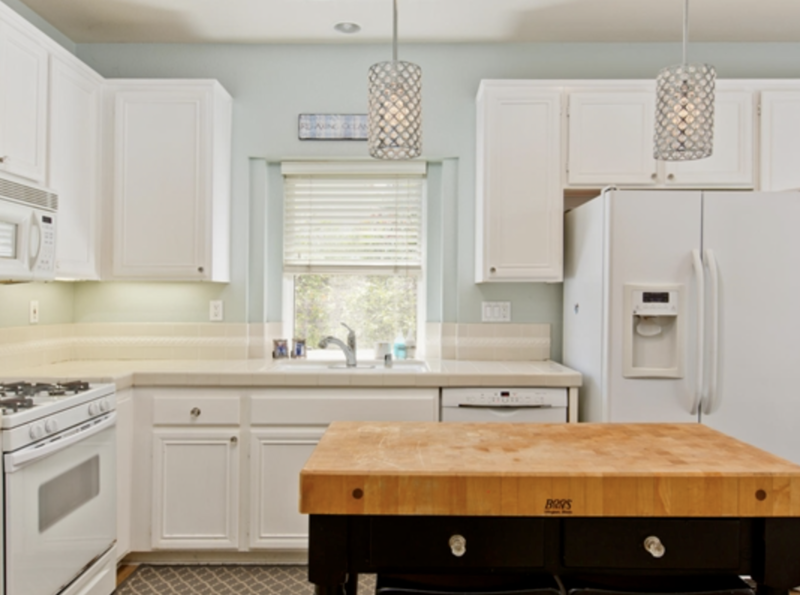 While the location, backyard living space, and finishes are all selling points, this recently remodeled kitchen steals the show. With white cabinets and appliances and beautiful light fixtures, this room is one that you’ll never want to leave. But this house has everything else you’ll need, as well. 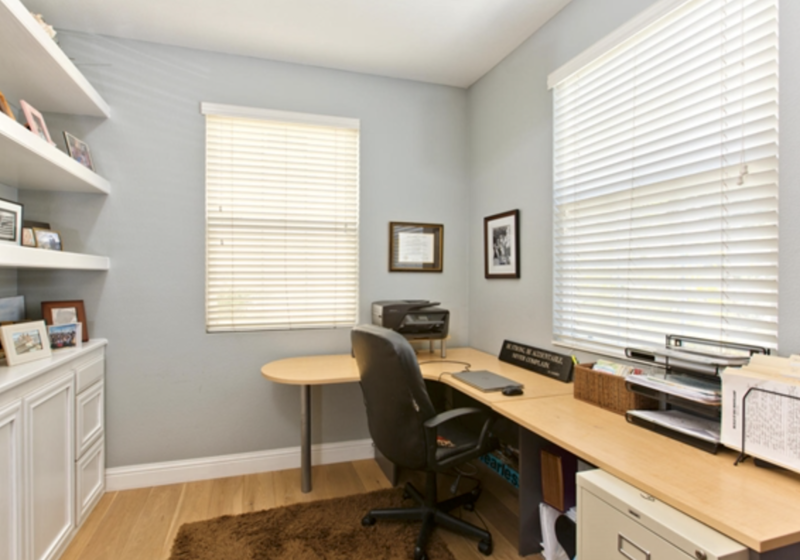 In addition to the living area and kitchen, this Carlsbad home features an office, master bedroom, two additional bedrooms, and a loft/playroom area perfect for active kiddos. The neighborhood has a community pool and many parks and running trails to keep your outdoor family entertained. Bonus: The property is near some of the top-rated schools in the area! 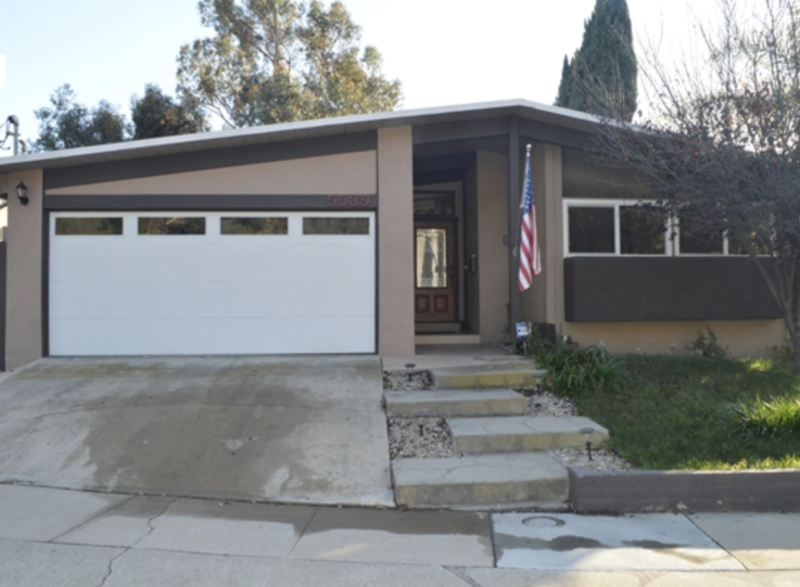 If you want to stay within the San Diego city limits, look no further than this beautiful three-bedroom, two-bathroom house that’s just a few miles from base. 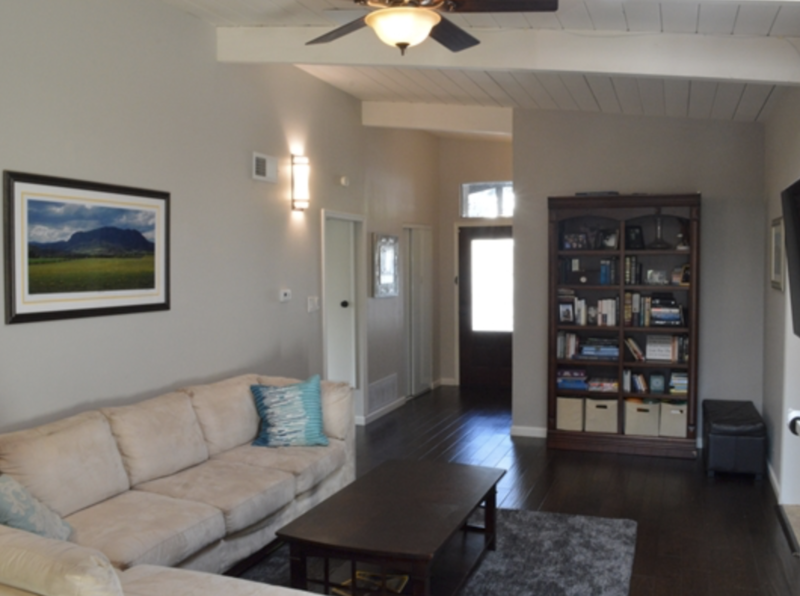 The property’s open floor plan is great for young families, and the details of the property are fantastic. The main living area is finished with hard flooring and skylights, and the backyard is fenced in with grass. Not to mention the two-car garage and storage shed! But it’s not the remodel, location, or interior that make this home irresistible. 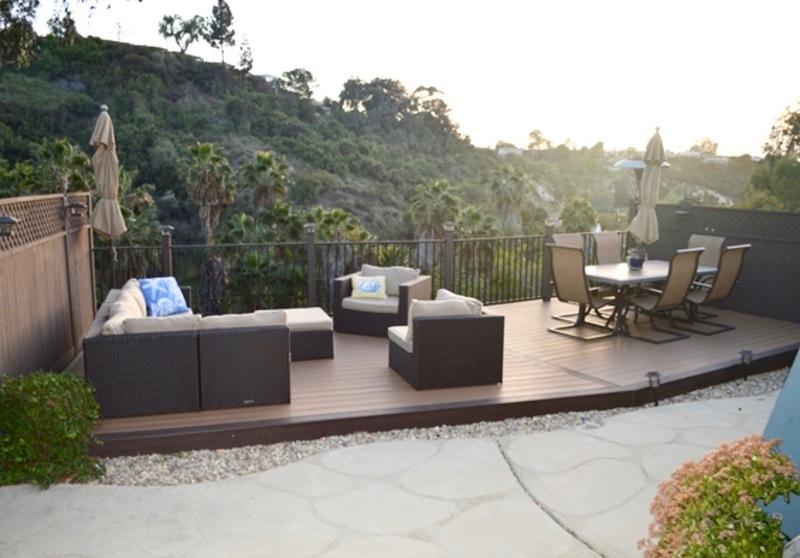 It’s the stunning outdoor space. Just outside the back door is a gorgeous view overlooking the canyon. Just picture starting your day with a cup of coffee or unwinding later with a glass of wine looking at this view. 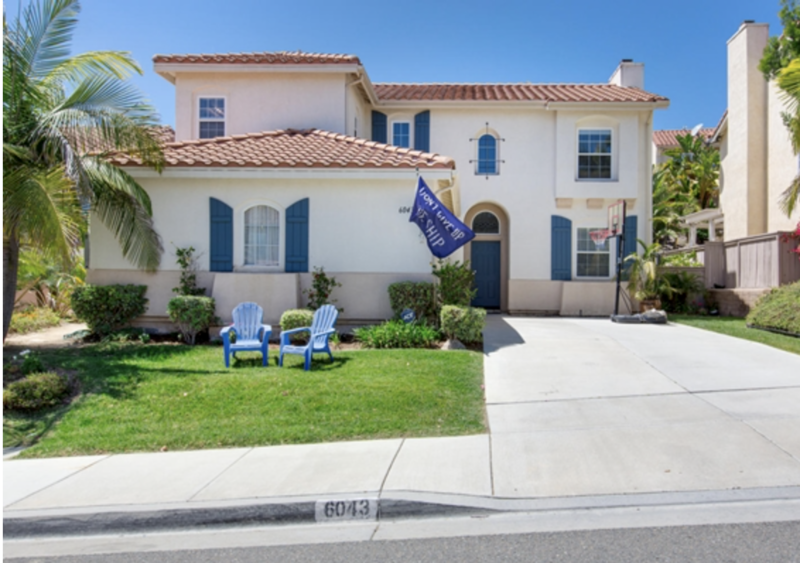 This home is a great option for military families wanting to stay close to base but still live like locals in San Diego. 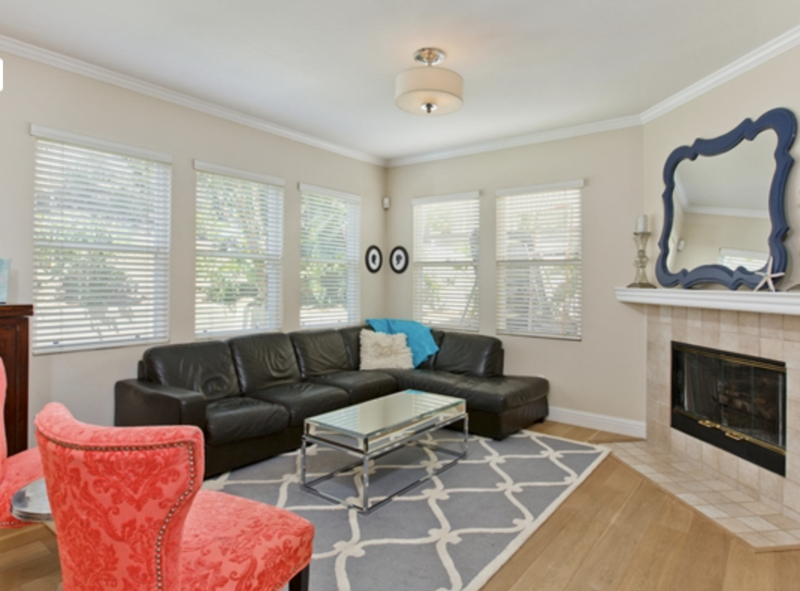 Excited to find your new home in San Diego? Start your house hunt with these two fantastic properties! And if you need more options, click below to view additional homes for rent or sale in the San Diego area.